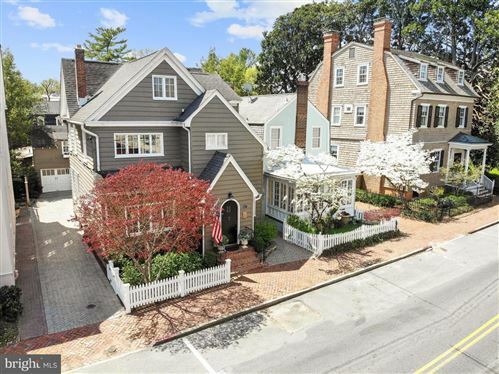 Warren Prins, at Coldwell Bank Residential Brokerage for over two decades, in the top 1% of his agency every year, is the Maryland real estate agent who will find you the “house of your dreams” in the Annapolis real estate area. Mr. Prins, a Lifetime Member of the Prestigious Sales Masters Club as well as the Distinguished Sales Achievement Club, specializes in high end waterfront homes for sale in Maryland, having been a waterfront owner and avid boater long before entering the Maryland real estate market. Mr. Prins knows where to look for the finest homes for sale in Maryland and then secure the best financing for you to get the most value for your greatest investment. Most all of Mr. Prins’ successful home sales these many years have developed through past client referrals, confirming the fact that Warren Prins should undoubtedly be your real estate agent for your new home in Maryland. © Copyright 2017 Annapolis Homes. All rights reserved.